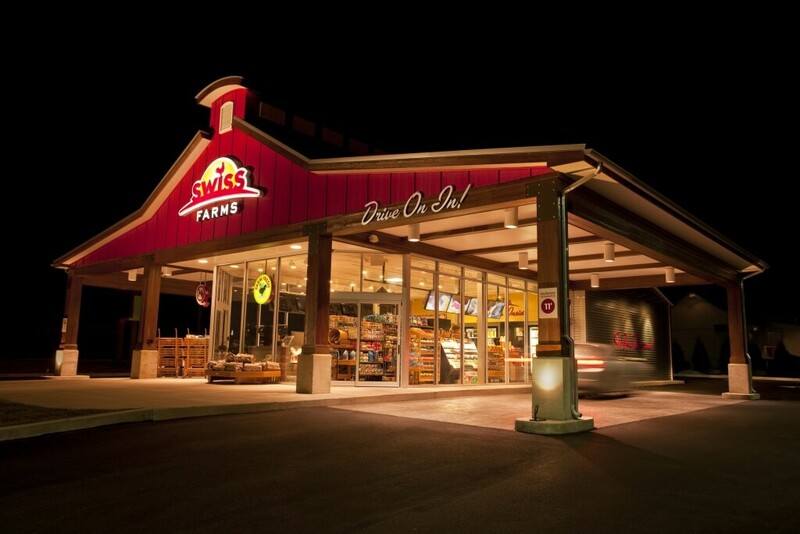 Founded in 1968, Swiss Farms is America’s Drive-Thru Market and its stores have provided farm-fresh products to customers in a fast and convenient manner. 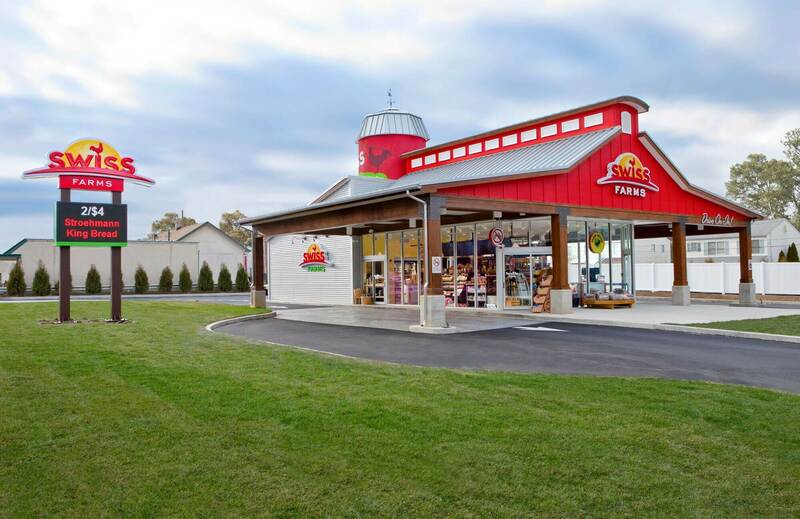 Swiss Farms’ product line includes fresh prepared meals, farm fresh milk, all-natural juices, eggs, bread, butter, snacks, and other staple items along with fresh coffee. 13 locations and growing.